A prequel story set between The House of Shattered Wings and The House of Binding Thorns. Dragons, creepy magic, cooking (!). 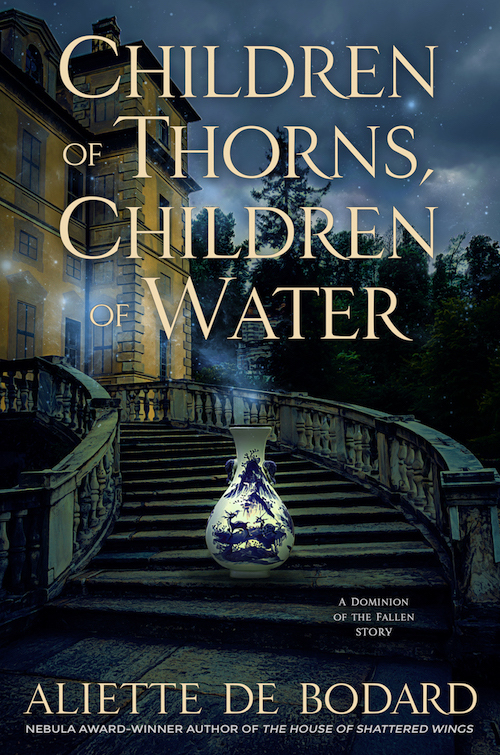 Children of Thorns, Children of Water was a preorder reward for The House of Binding Thorns (ebook, audiobook or physical book). It is now available for free online in issue 17 of Uncanny Magazine.